HYDRATION IS POWER. 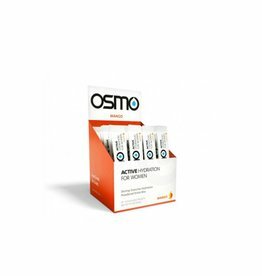 Osmo Active Hydration for Women is a during exercise hydration drink that was scientifically developed to be the fastest way for women to rehydrate. RECOVER. REPLENISH. REBUILD. When you exercise, you stress your body. 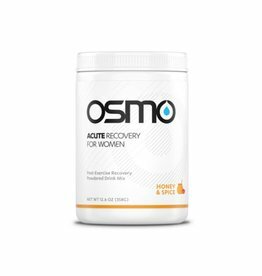 During recovery you adapt to those stresses, becoming stronger and more efficient. RECOVER. REPLENISH. REBUILD. 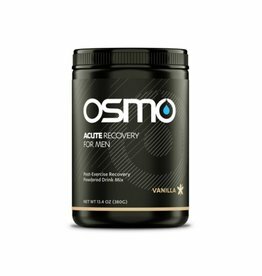 Get the recovery nutrition that matches your physiology and feel the difference in your performance.